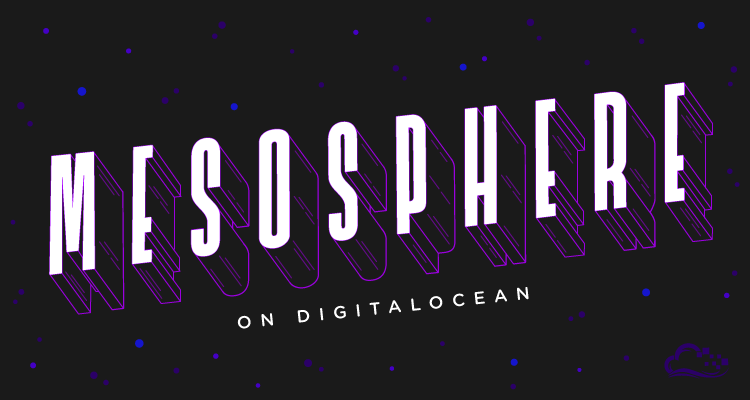 Now you can spin up Mesosphere clusters on DigitalOcean! This is an easy way to deploy, scale, and manage your applications. 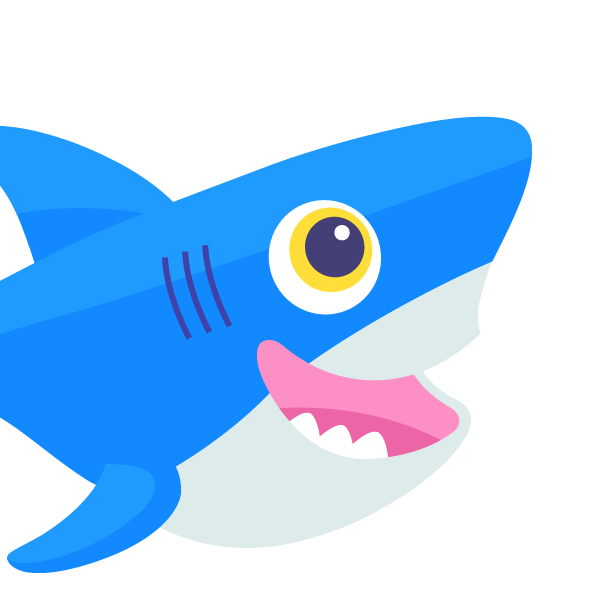 Our friends at Mesosphere created an automated provisioning tool where you can simply choose your plan and launch. In a few clicks you'll have a self-healing environment that offers fault tolerance and scalability with minimal configuration. The potential for developers is huge, as Mesosphere's API gives users the ability to manage literally thousands of Droplets like a single computer. This makes it simple to run a number of applications, services, and diverse workloads side-by-side on the Mesosphere cluster, as well as expand its size at any time by simply adding Droplets. Our hope is that Mesosphere's technology will save you a lot of time and make you much more productive. With much of the DevOps work abstracted, you can focus your attention fully on your applications instead of worrying about servers and hostnames.